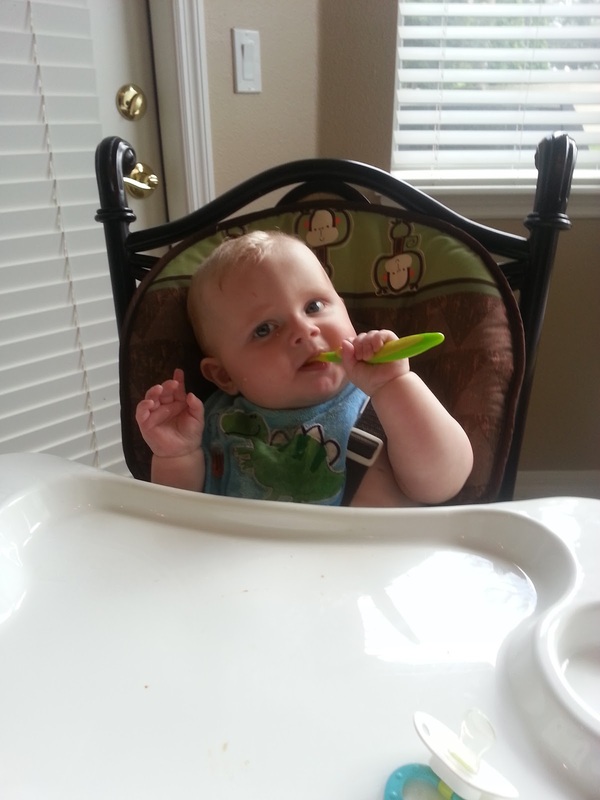 An Apple a Day~ Data Collection and a Few Freebies! I am ashamed to say I haven’t blogged since last week’s “An Apple a Day” Linky! Sounds like I have been enjoying my vacation just too much! I mean I get to spend my day with this little handsome devil! It doesn’t always have to be formal. It could be as easy as quick observations but for this post I am going to focus on my data binder! I LIVE by this binder! It houses ALL of reading data for every one of my students. During conferences with parents, staffing’s, or even PLC meetings, this baby’s with me! Here’s how it is organized ( I promise it is organized!) . 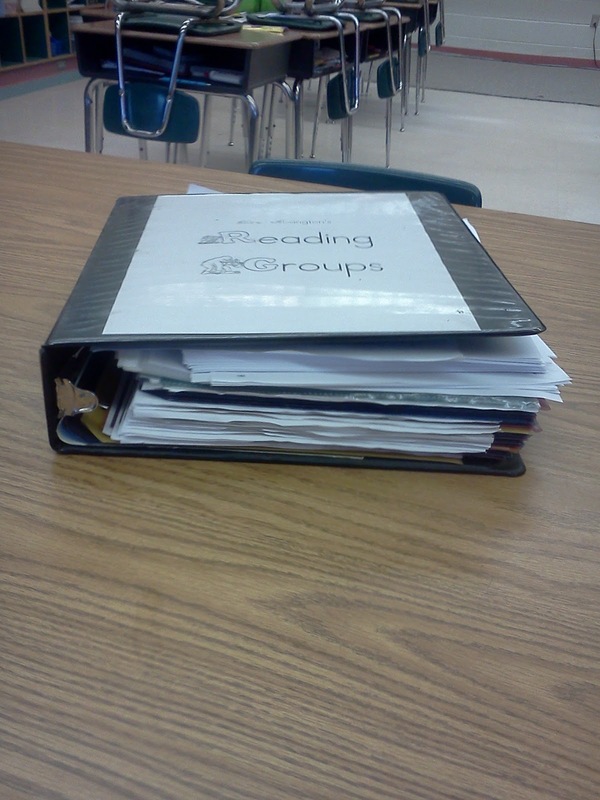 In the front of the binder, in page protectors, I have testing masters for sight words and QPA’s. This allows to me to quickly assess students in those quick moments you find at odd times of the day. Behind those, I have several more page protected reference sheets. I can’t tell you how many times I have parents asking what level books their child should be reading and this sheet gives me a quick glance at levels for EVERYTHING! I also use this little handy tracking tool I created to make sure my little second graders are progressing through their DRAs. I label one double sided tab for each student. In between the pockets, I put the student’s sight word checklist that I had 3-hole punched. Before we moved to a computer based SRG gradebook, I also kept a standards checklist for each student in this binder behind their sight word list. At the back of the binder I store invention/enrichment trees that our district follows. Now my data binder has seen better days… and is in need of a *bit* of a make over… so I whipped up this little guy to help “spruce up” my binder! Be sure to check out how many of your other favorite bloggers collect and organize their data!